Fabio Borini has revealed that he will leave Chelsea at the end of the season. The player's contract expires in the summer and he has been unable to agree terms over a new deal. The youngster, who is currently on loan at Swansea City and has helped the club to the final of the Championship play-offs, says he would like to stay in England next season. 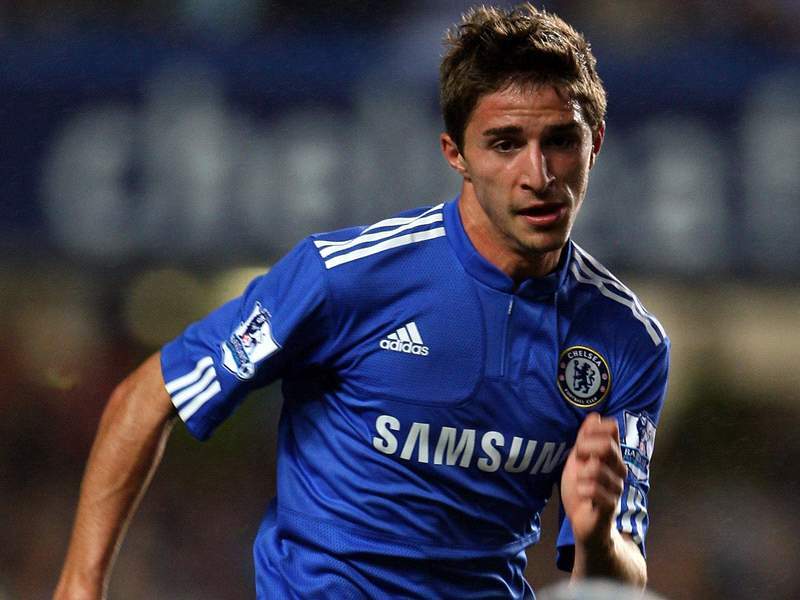 "It is a fact I will leave Chelsea, because I didn't renew the contract," Borini said, according to Sky Sports. "I want to carry on playing and I would like to stay in England because it is the best football in Europe. "Negotiations went wrong at Chelsea so we both chose to go away and let the contract expire. At the end of the season they will get some compensation for me as a young player. "But it is too early to think about the transfer window. I think about Wembley now and that is it." The 20-year-old is also impressed with Swansea manager Brendan Rodgers, adding: "Brendan has been great and helped me a lot. He just got my confidence higher and higher which is very important for a young player. "I have known him since the first day I came to Chelsea. He was impressed by me and I was impressed by him. "I knew him a lot from Chelsea and that is the main thing why I came here. "When the manager knows you already it is a big point to start with. It is a big confidence boost and a big thing for you that a manager is positive about you."